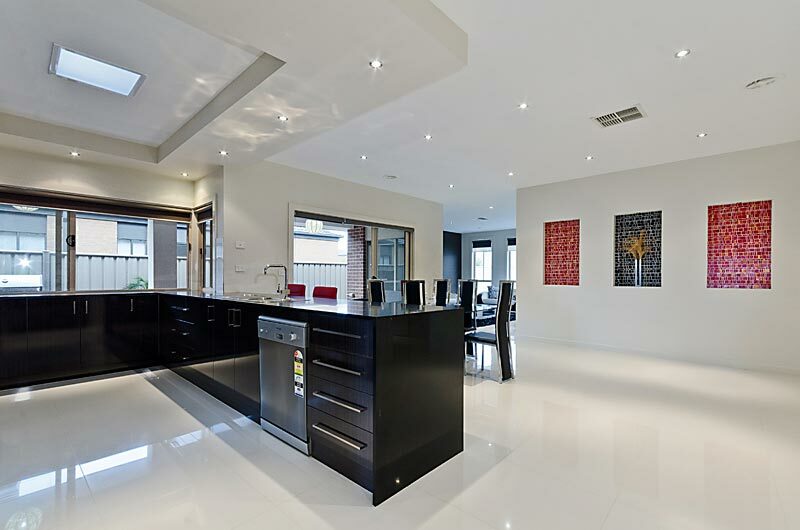 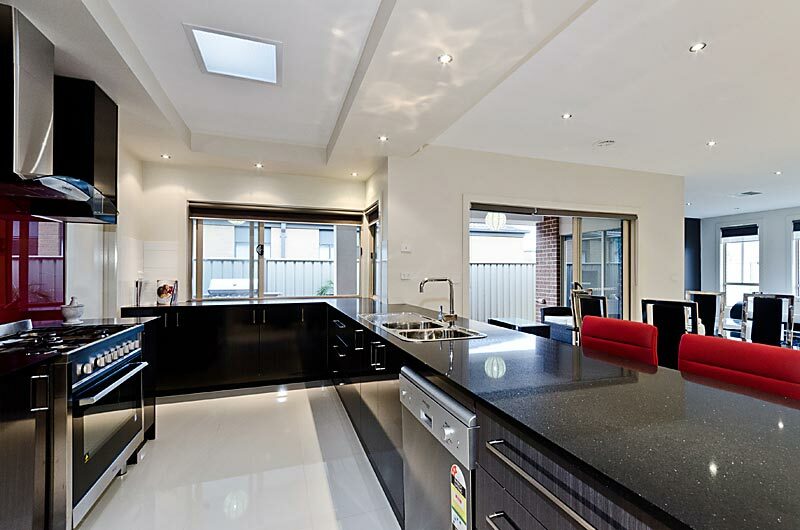 From slab to roof Persaud Homes promise to continually meet and exceed best practice building standards. 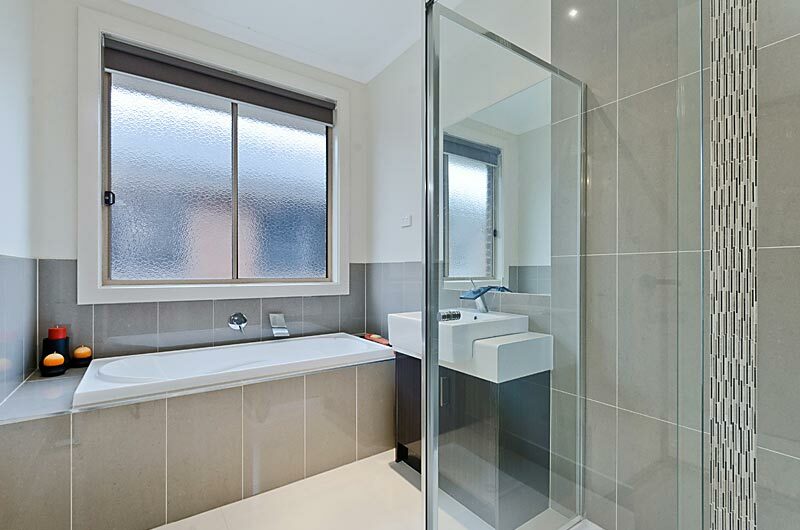 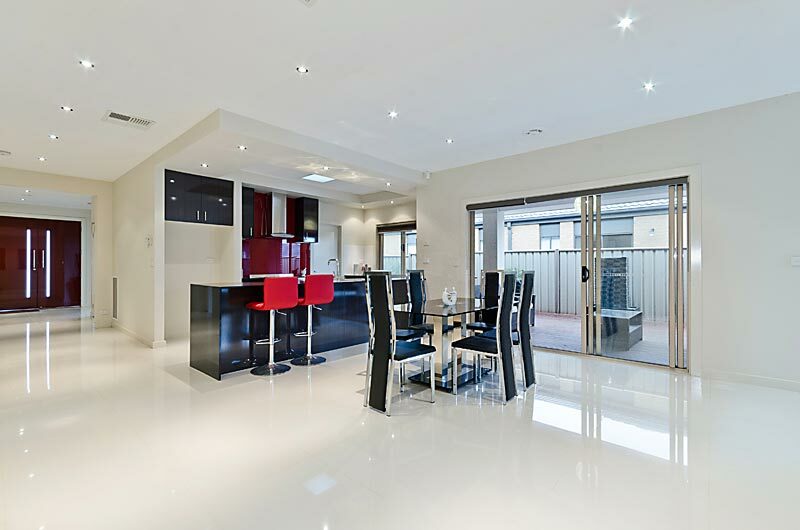 We are not your typical project builder, being small enough to offer a more personal service, while large enough to tackle most projects from first home buyers right through to property investors . 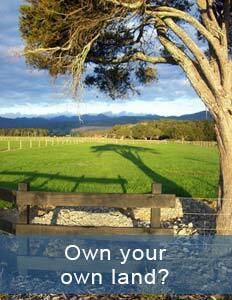 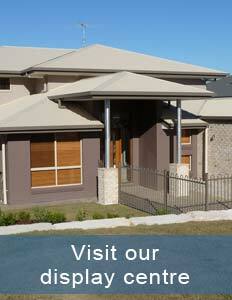 Contact one of our friendly staff today or call into our display home to discuss building your new home. 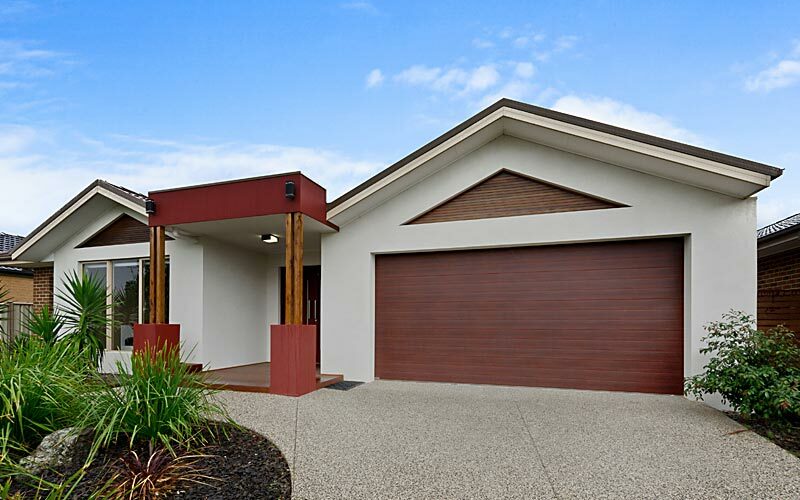 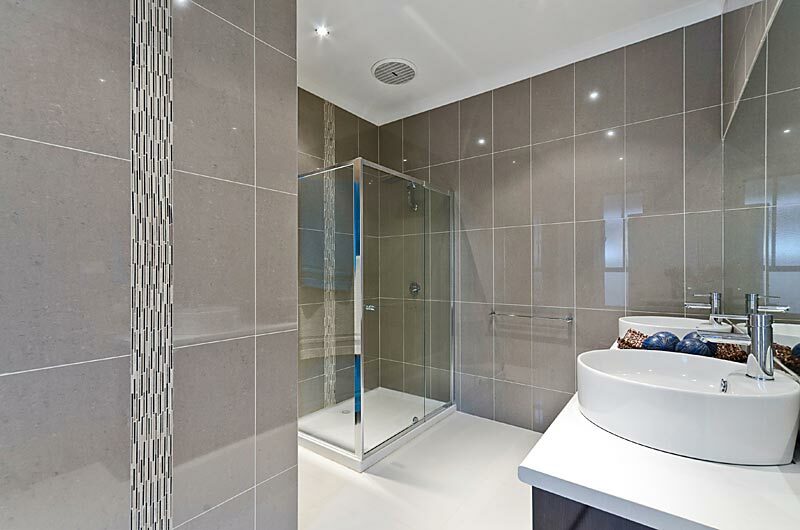 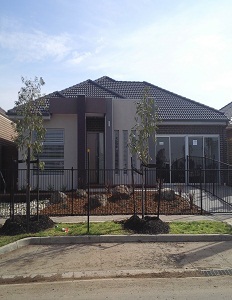 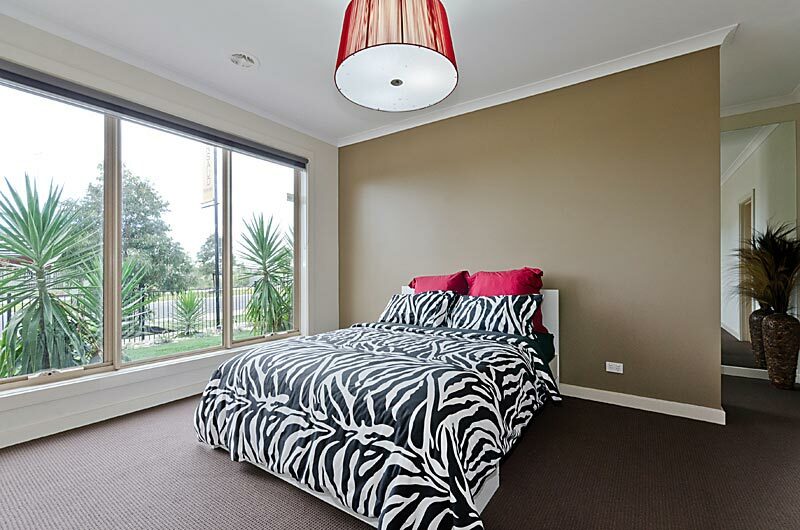 Visit our display home at 21 Mapleton BVD Melton South.